Mya's world is falling apart. After a series of earthquakes, deadly animals with glowing red eyes begin attacking people and start the spread of a zombie-like plague. Safety is just a memory as she tries to make her way home. When a different creature attacks the people helping her reach Oklahoma City, Mya is sure she'll never see the light of another day. Despite his eerie green eyes and very sharp teeth, the grey-skinned creature is more intelligent and humanlike than he first appears. He's determined to keep Mya by his side and protect her. Benella is concerned with two things - avoiding the two village boys who torment her and scrounging for food to help feed her family. Unfortunately the best wild fruit and vegetables are near the walls of the estate, a dark, misty place inhabited by an unforgiving beast. When her tormentors lock her behind the massive gates, Benella knows her fate is sealed. Yet the fate isn't one she expects. Her encounter with the beast starts a bizarre cycle of bargaining for her freedom, a freedom the beast seems determined to see her lose. Mya and Drav bring it home in this last book of the series. The intensity of all the characters as all the survivors are brought together kept me glued. I've totally fallen on love with all the Fae members as they traverse the journey of being topside. 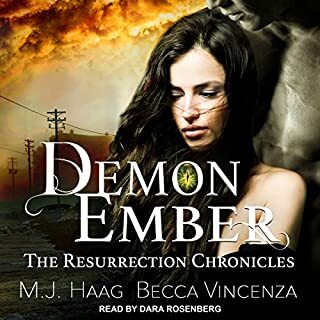 I will definitely be on the lookout for more works from M.J. Haag and Becca Vincenza. this Is an awesome series! 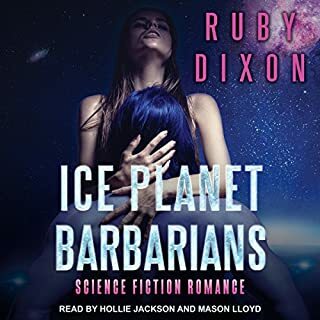 I read as well as listened and both are absolutely amazing... twists, turns and a whole lot of LOL moments and many wtf moments... 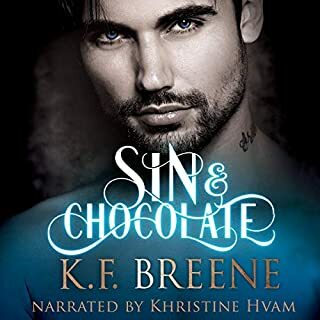 The narration is awesome and so much worth the listen... you need this series in your life! 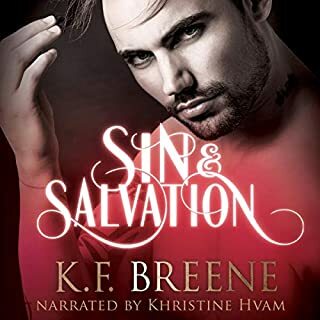 I FLEW through all three books available on audio thus far and I can't wait for more to join. Drav and the other fae were so creatively developed. I love all the characters. It is dramatic, suspenseful, romantic, and scary all at the same time. Please, do yourself a favor...if you are into paranormal and/or end of the worldy, sci/fi, fantasyish type of books...don't walk but run and get yourself a copy of this book. I prefer audio but read it or listen to it...either way, it is a really great series. 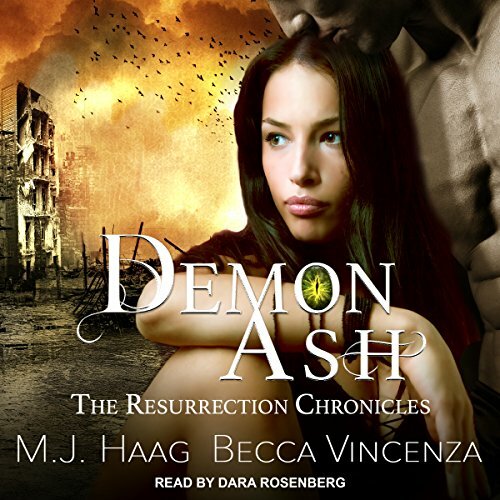 Dara Rosenberg is a fantastic narrator.